Iota Phi Theta and Credible have joined together to provide a unique member benefit - a student loan refinancing program. This program can help Iota Phi Theta members save thousands on their student loans. 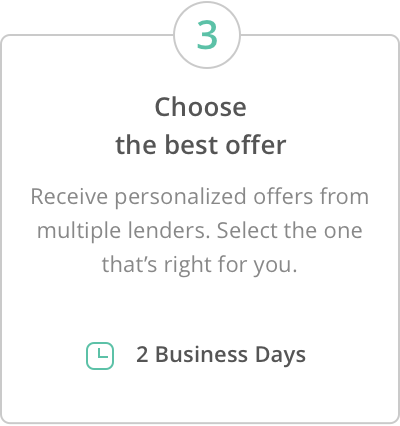 As a multi-lender marketplace that allows borrowers to receive competitive loan offers from its vetted lenders, Credible empowers consumers to take control of their student loans. 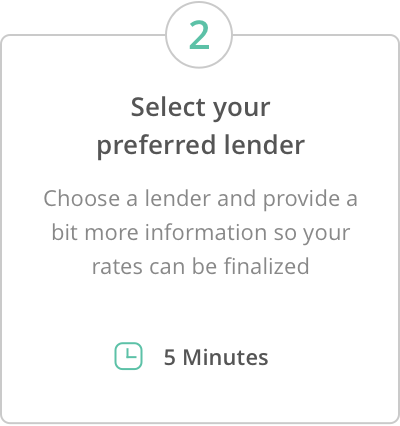 Borrowers can fill out one form, then receive and compare personalized offers from numerous lenders and choose which best serves their individual needs. Credible provides members with educational resources to understand their student loan options. Visit the Credible Blog or check out their free Student Loan Refinancing Guide to learn more.